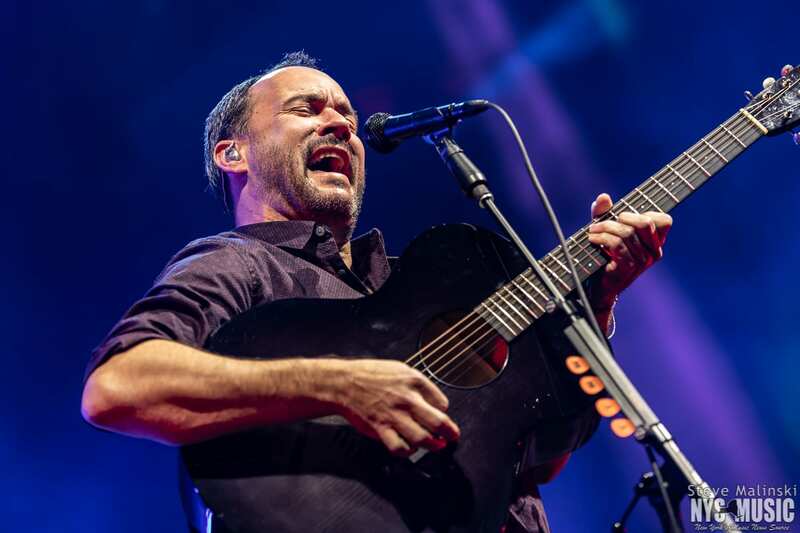 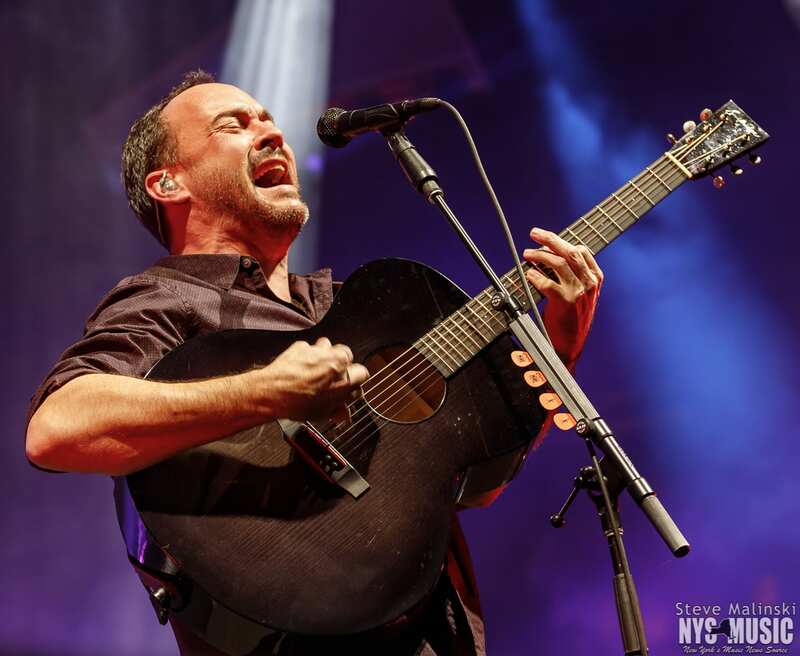 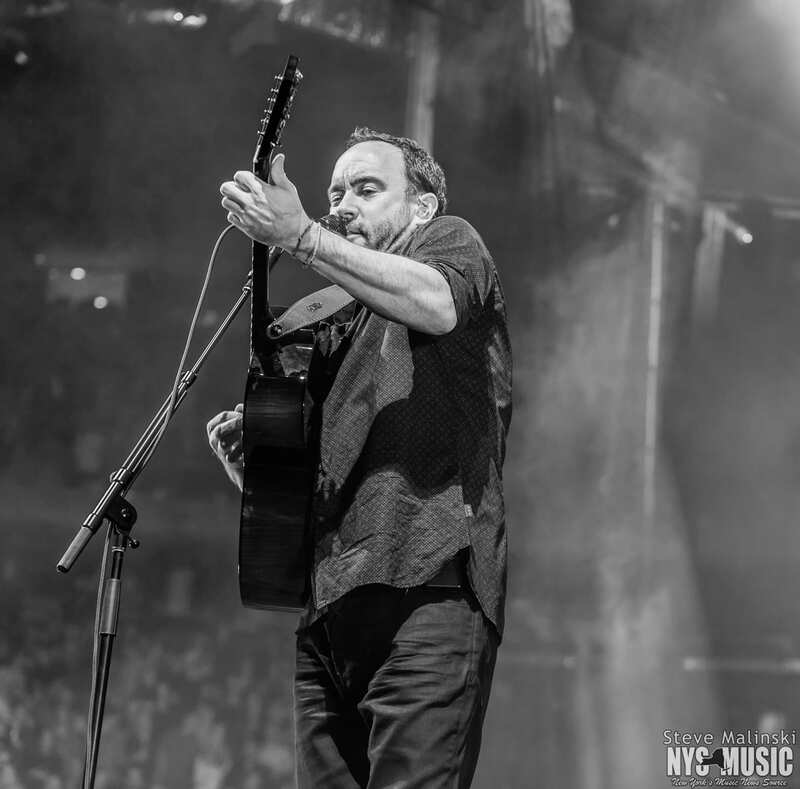 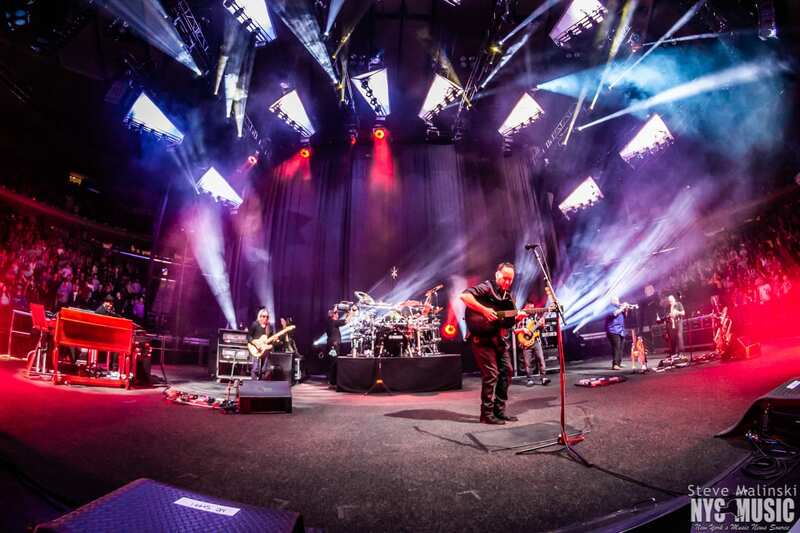 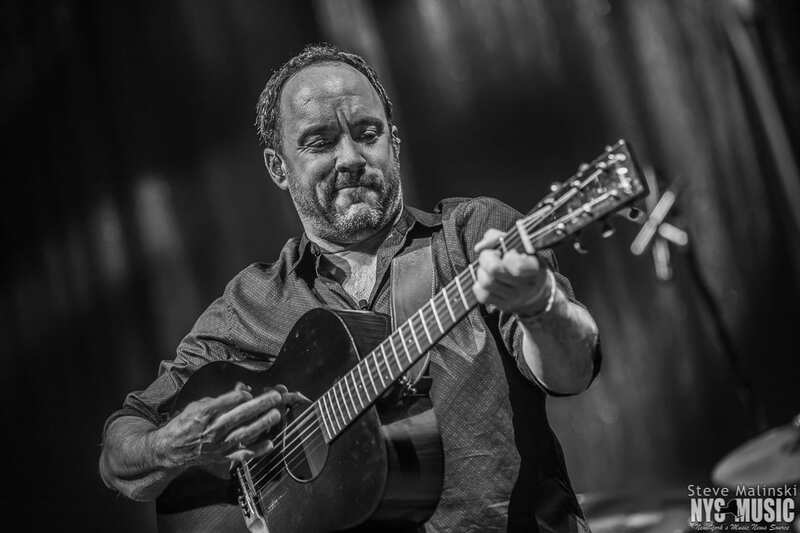 Dave Matthews Band returned to the world’s most famous arena for back-to-back sold-out shows as part of their 10-city fall tour on Nov. 29 and 30. 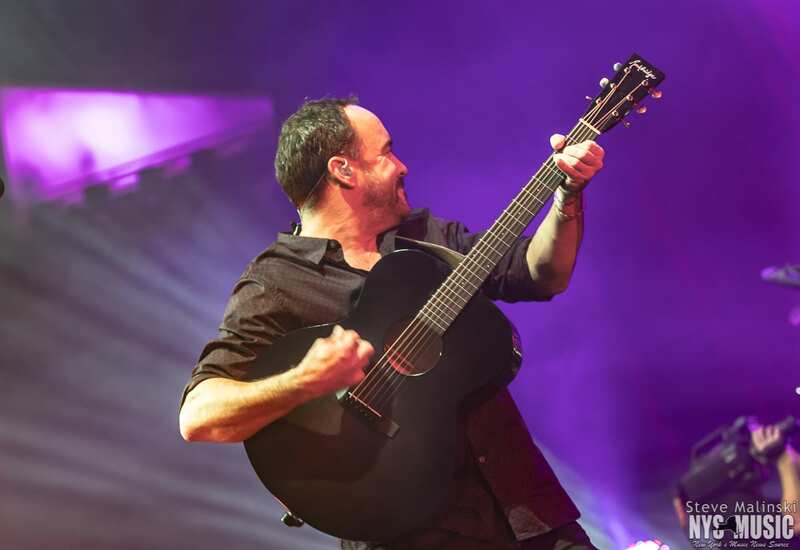 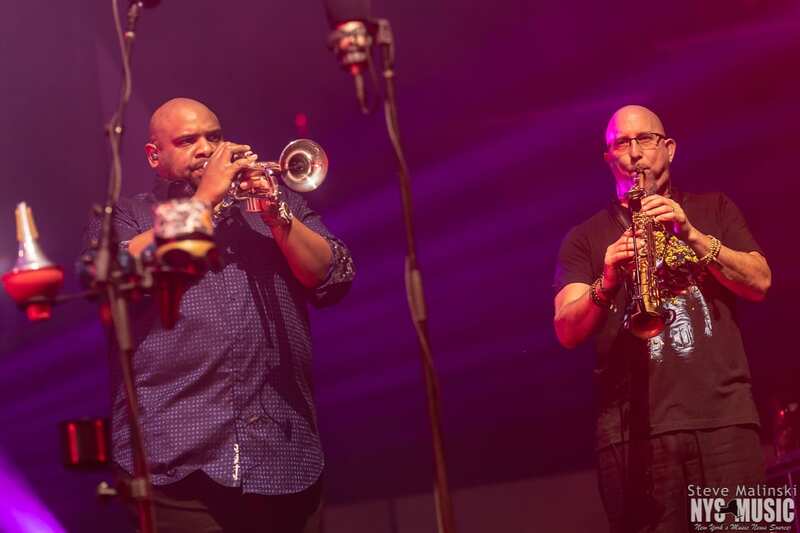 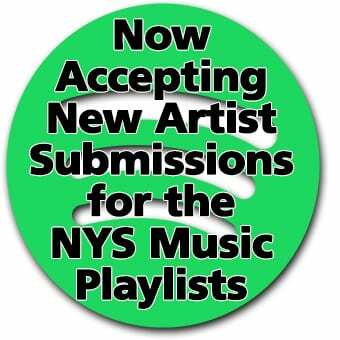 Having the opportunity of a summer tour to spotlight songs from the band’s 2018 release Come Tomorrow, DMB shied away from making that the focus with one four songs from the album in their set. 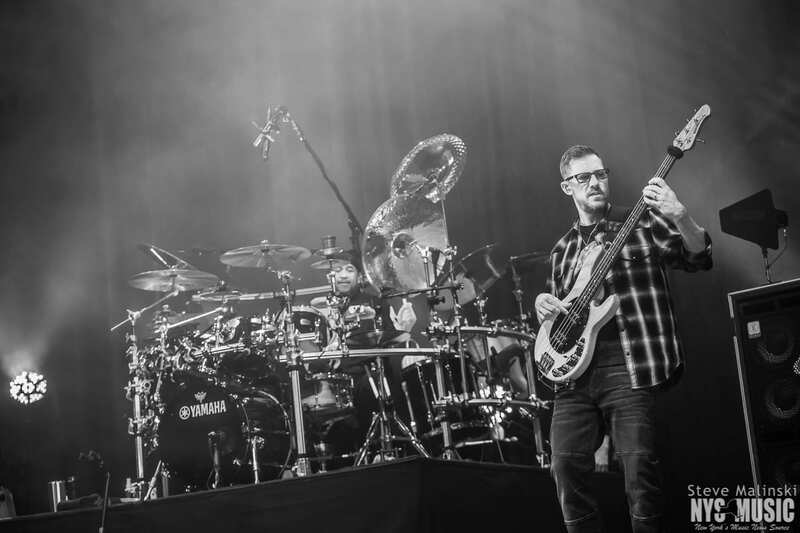 Instead, they took the opportunity to mix the show up a bit with some rarities and older songs not often seen in their touring set lists. 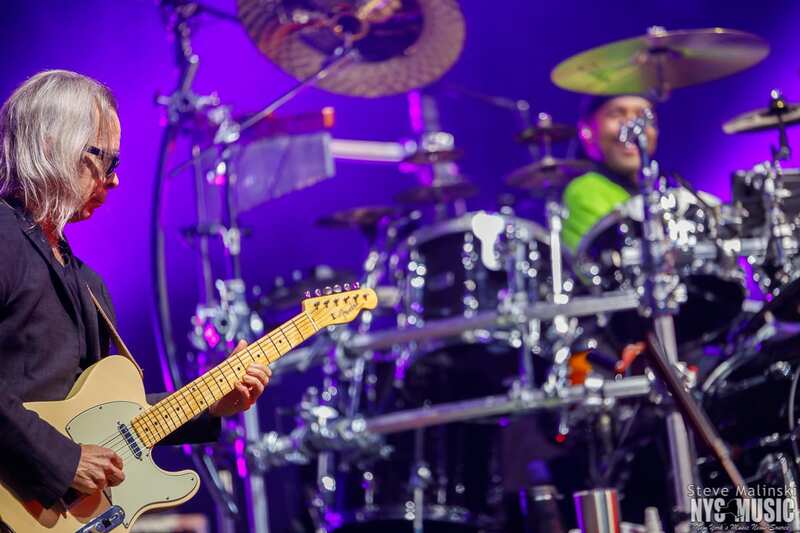 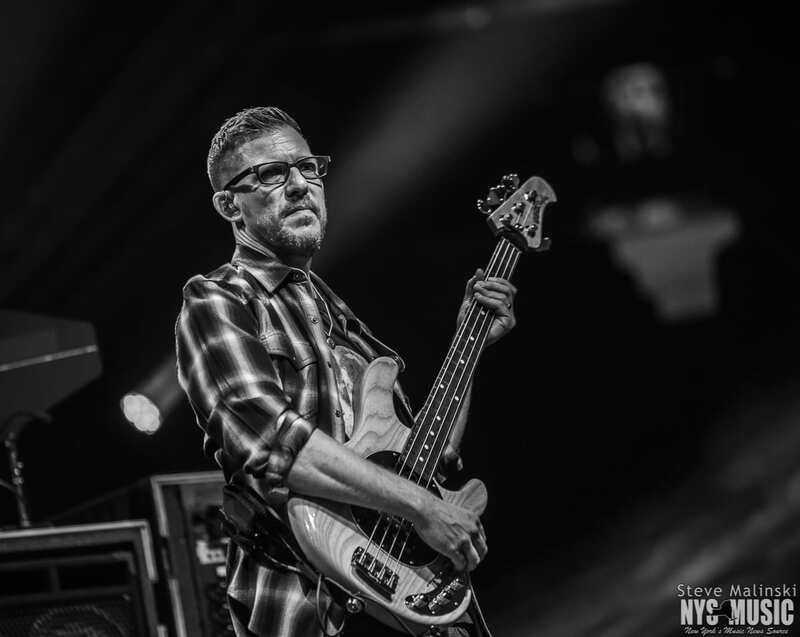 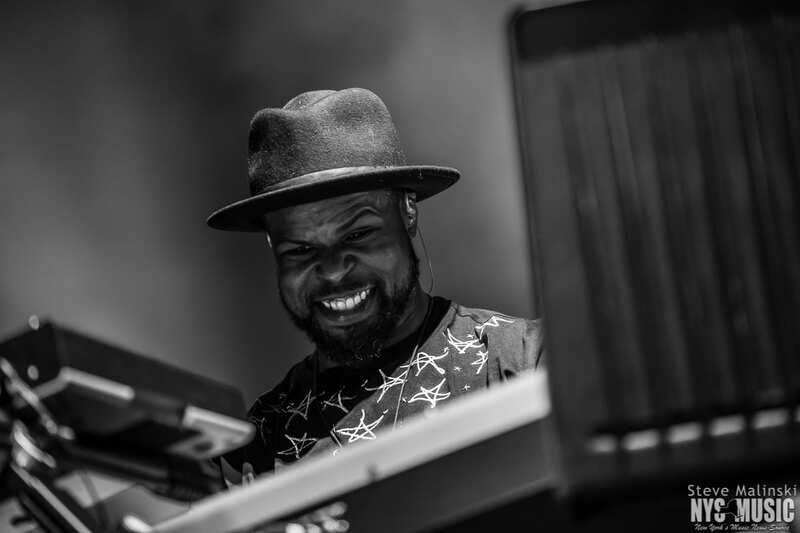 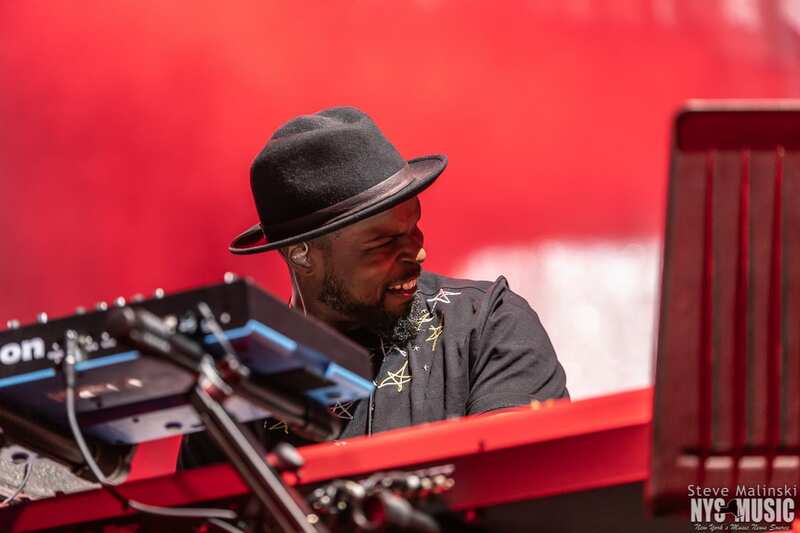 Highlighting the latter part of the nearly three-hour single set was a special appearance by the talented Eric Krasno, a NYC native and founding member of Soulive (alongside Alan and Neal Evans) and Lettuce. 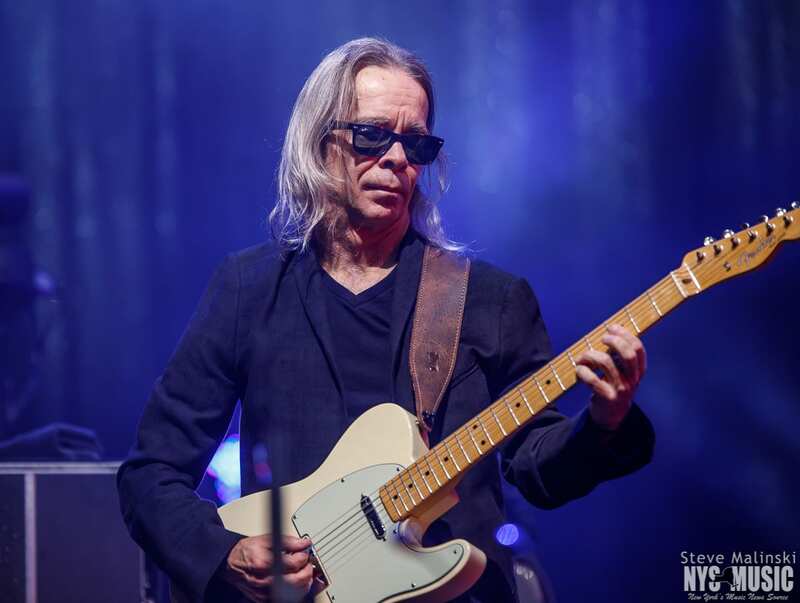 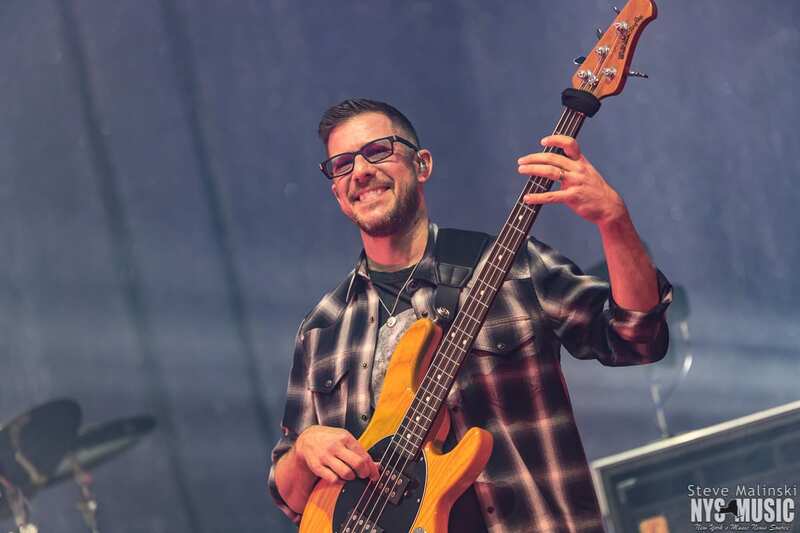 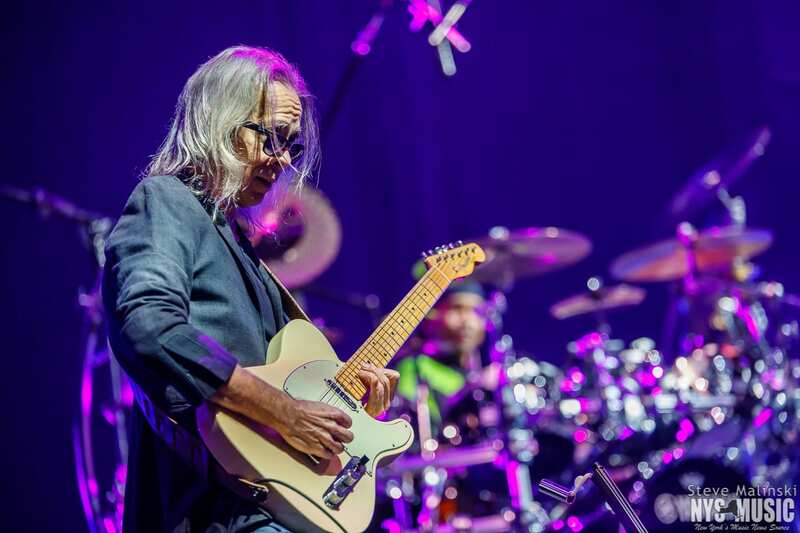 Krasno joined the band for a fiery solo on “Lie In Our Graves.” (DMB’s second night featured Warren Haynes as a special guest). 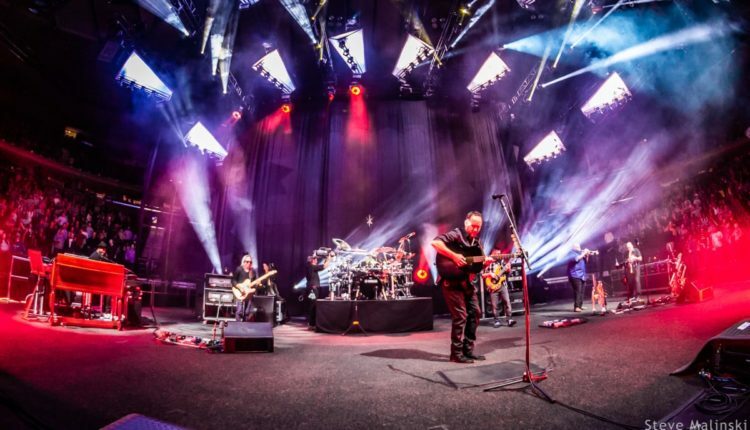 A few familiar songs anchored the setlist to keep the less-seasoned DMB fans engaged such as “#41” and “Satellite,” though night two’s set was a little bit more mainstream in the tunes. 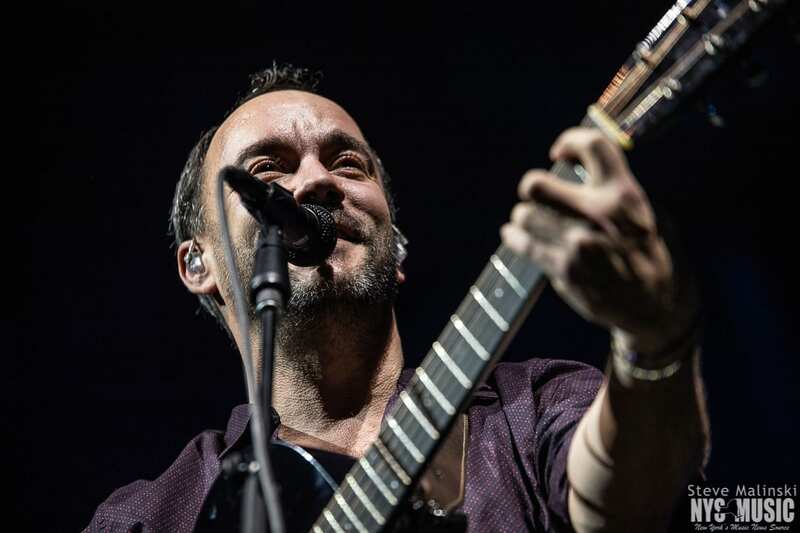 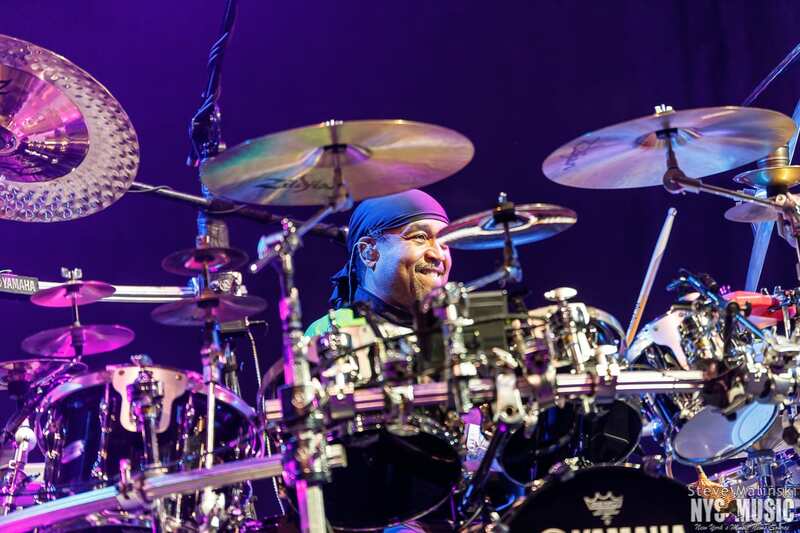 Closing the encore was one of DMB’s more commercially popular songs, “Ants Marching,” featuring some extended jamming and Beauford riffing around an a drum intro that slowly teased the song.